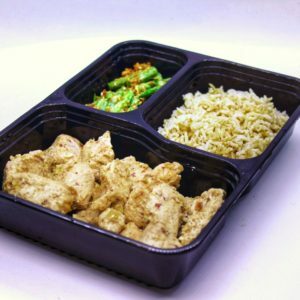 It is a fact that preparation is key in order to achieve your fitness objectives and this is why we are really happy to announce Ready Prep Go as exhibitors at FitFest Oxford! 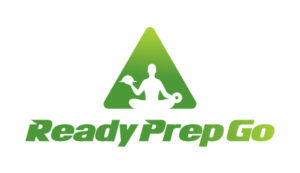 Ready Prep Go is a team of fitness fanatics that truly understand the importance of diet and how it affects performance and fitness goals. How many times didn’t you hear that abs are made in the kitchen? You hear it because it is TRUE! 80% is diet and 20% exercise! 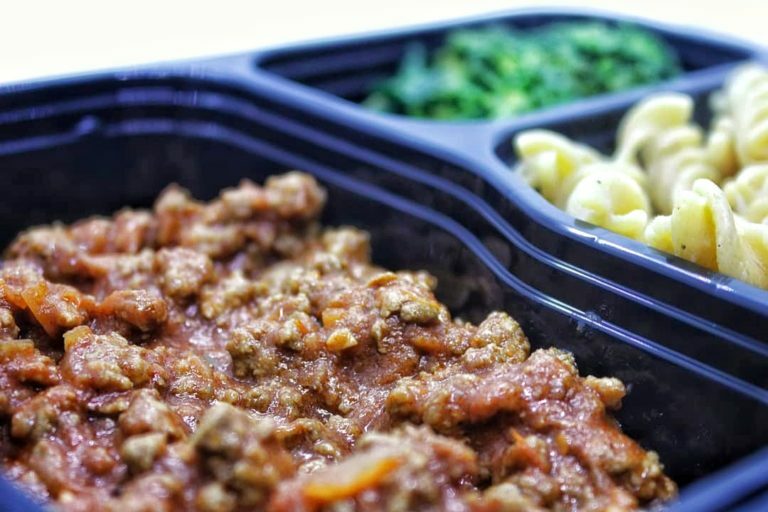 delicious dishes that give a whole new meaning to meal prep. Their dishes each have a source of protein, carbohydrates and vegetables to ensure nutritional benefits while tasting fantastic! 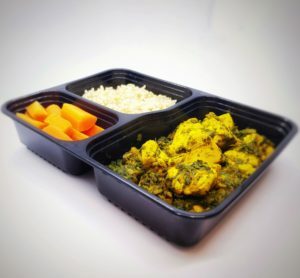 Ready Prep Go offers numerous packages from the 10 meal package to the 20 meal package – you just choose the right one for you Monday to Friday from then we get to work. The team at Ready Prep Go prepares your order and then delivers your order right to your doorstep fresh on a Sunday to ensure you are ready for the week ahead. Ready Prep Go are looking forward to meeting you all at FitFest Oxford 2018 and finding out more about your fitness goals and objectives! Reminder: tickets are now available for sale! Get Yours!